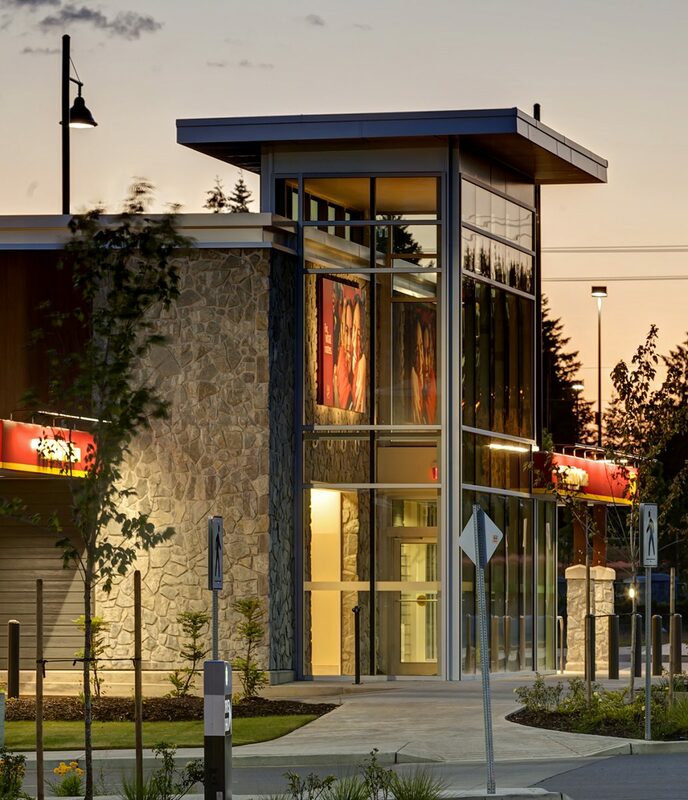 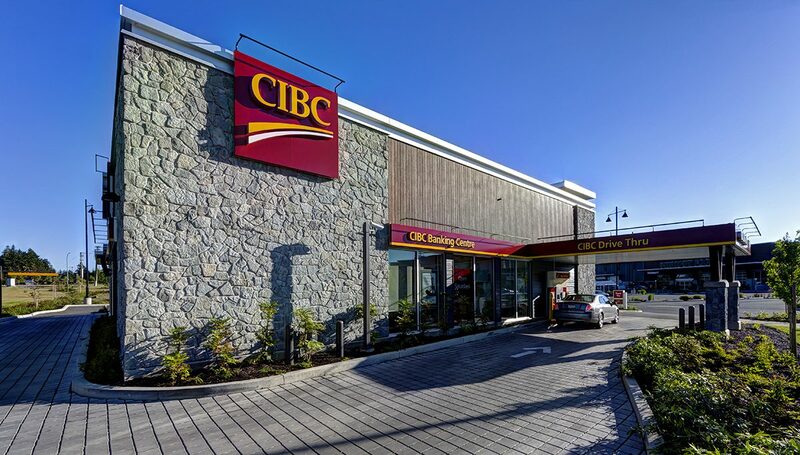 Located in the Crown Isle Shopping Centre, this CIBC branch was successfully completed by leveraging AFC’s strong relationships with local trades and suppliers. 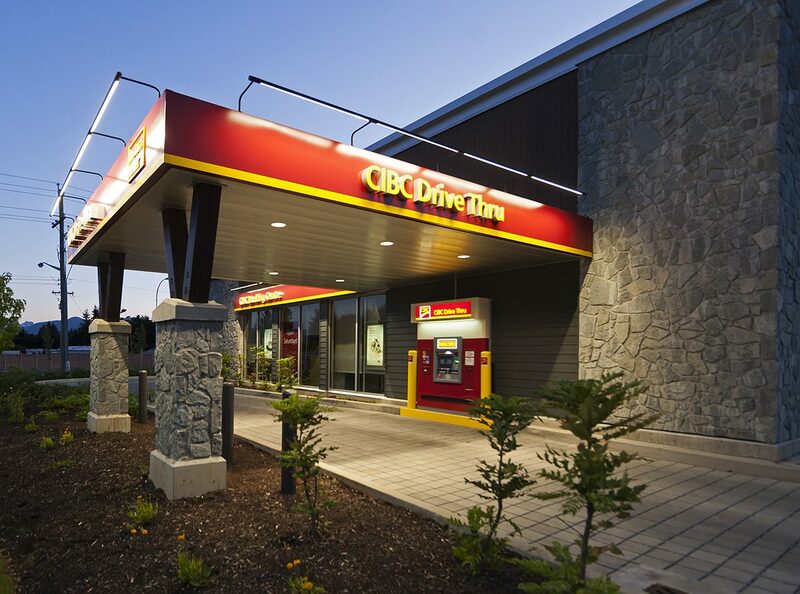 Meeting the national design and finishes specifications for this global brand was a key deliverable for the AFC team. 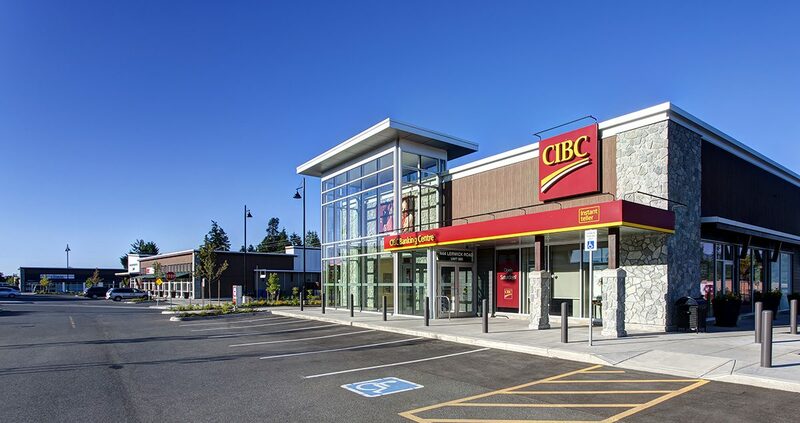 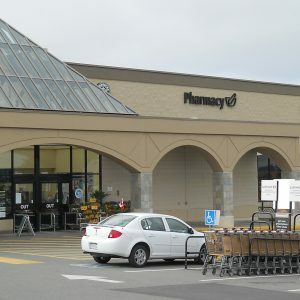 In addition, this project required a coordinated installation effort between building construction and the specialized security and communications systems required of a bank. 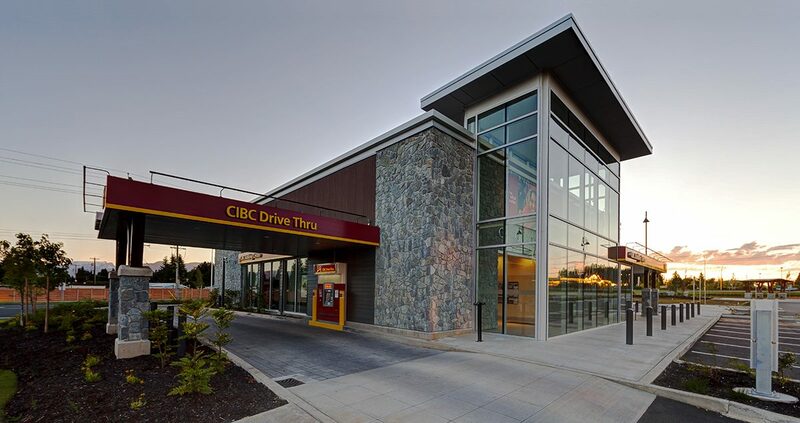 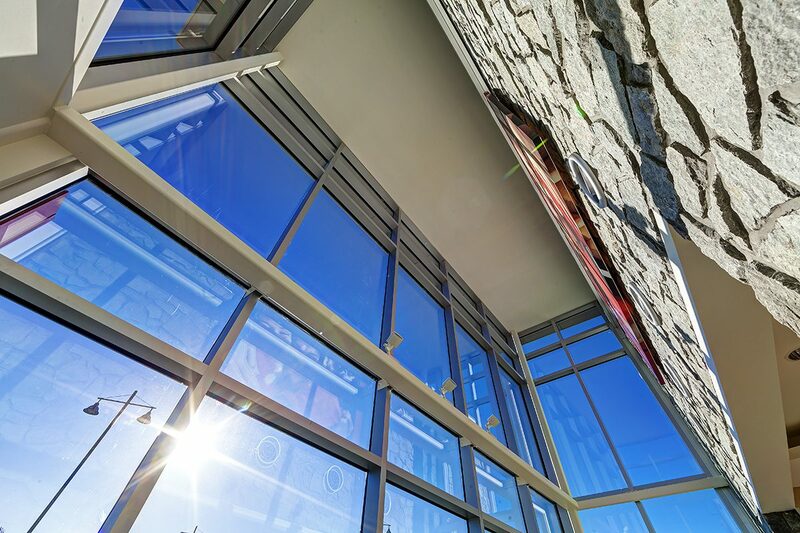 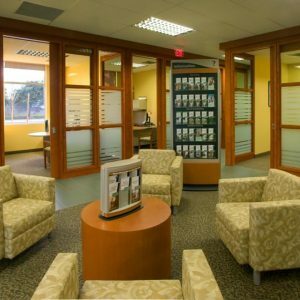 As the general contractor, AFC received numerous accolades from CIBC’s corporate head office for the quality of construction and speed of decisions making. 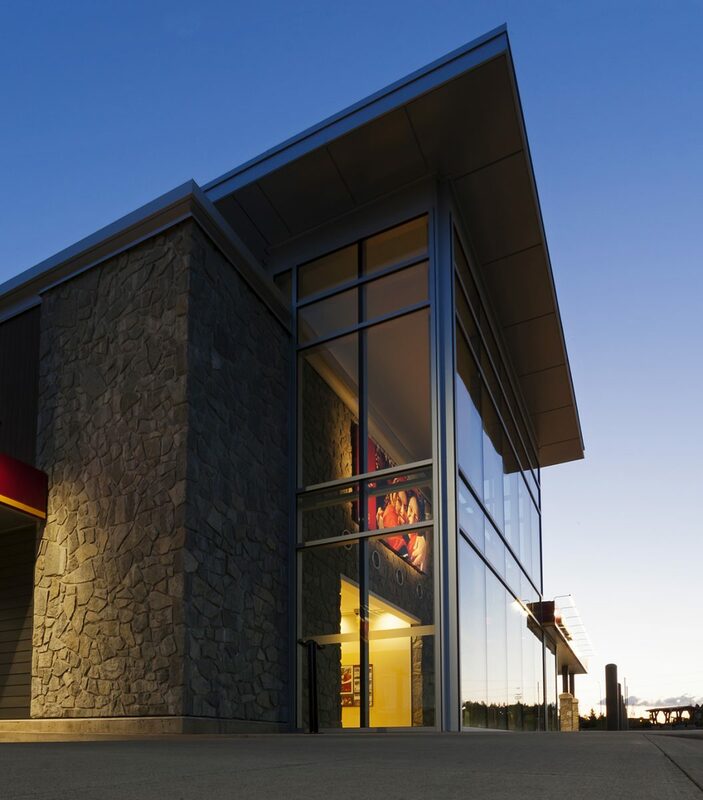 Strong communication proved key to delivering this project on time and on budget.